Employ Maa Designs for professional logos for weather services in London. 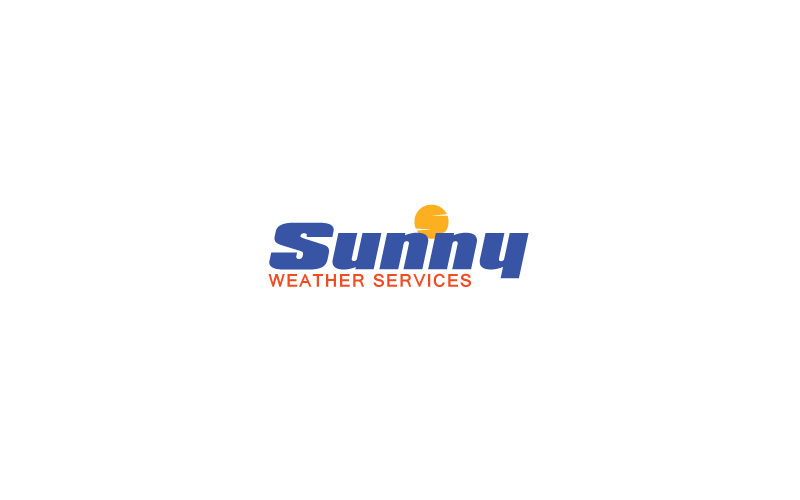 We have created it for Sunny Weather Services. We provide services in e-commerce website, stationery, identity, folders, news letter.